Meet the second largest fish in the ocean: the basking shark, which defies expectations with its surprising diet. Basking sharks prey on plankton. Basking sharks have no teeth. Basking sharks have bristle-like gill rakers, which enables them to sift the ocean for microorganisms. 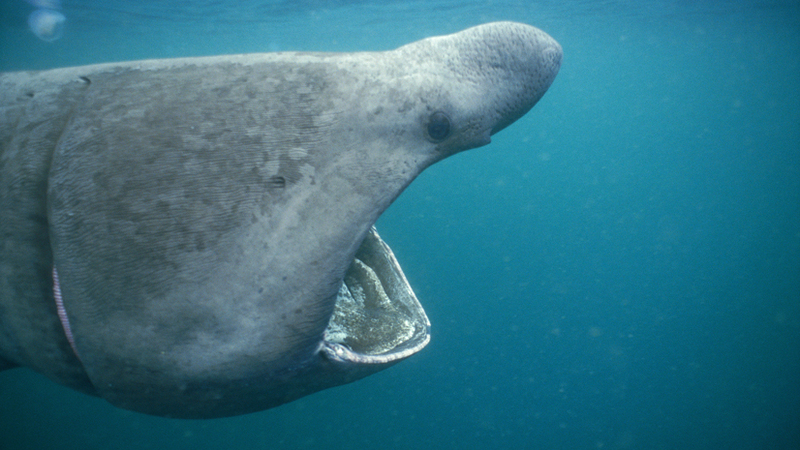 Basking sharks can grow up to 11 metres long and weigh up to 7 tonnes. Sharks are some of the most intimidating animals on the planet. Streamlined and powerful, they are apex predators. But some sharks prey on an altogether more surprising food source, plankton.